Looking for dinner in downtown Minneapolis? Searching for that Italian restaurant that serves hearty portion at good prices? 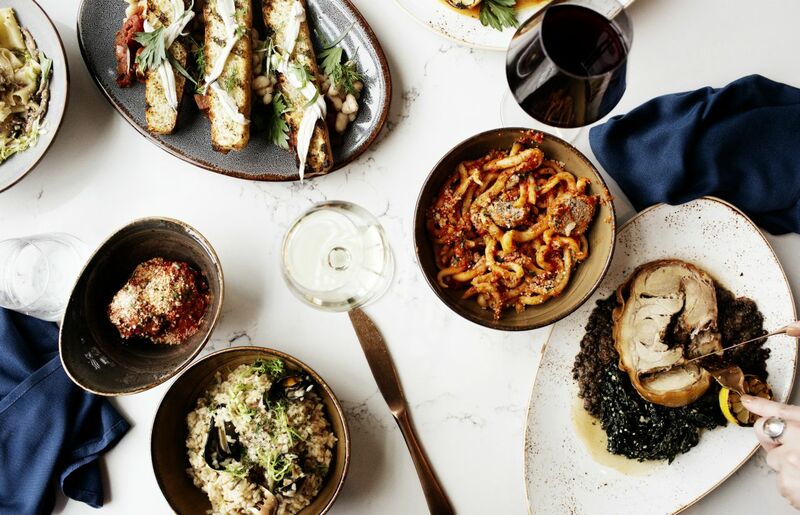 Tavola Italian Kitchen + Bar is the new neighborhood eatery and gathering place in Elliot Park for visitors and locals alike. From our handmade pastas and rotating menus to freshly baked pizzas and breads in our wood stone oven as well as hearty soups and delicious entrées, we’ll make you feel at home and as well fed as Nonna used to do.